We're giving away a brand new Samsung Galaxy S9! Download the ABC11 app on your current phone. 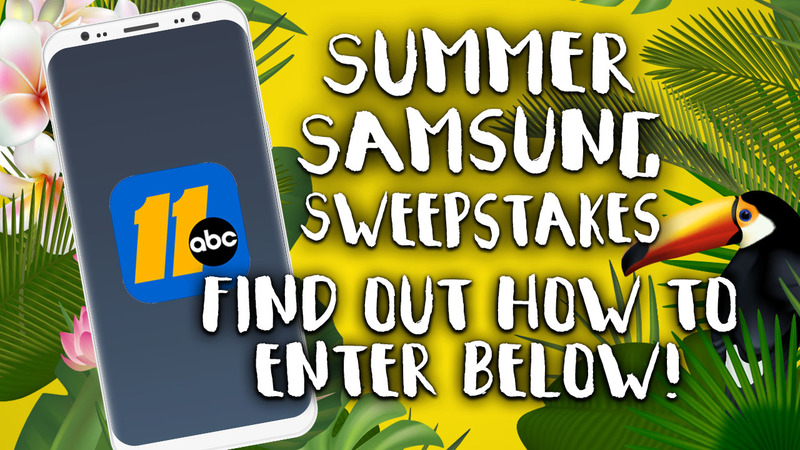 Open the app, look for the Sweepstakes Button, tap it, and you're ready to enter! Winner will be announced right here on August 2. UPDATE: The randomly selected winner was James Giles!